The proper exhaust fan hinge installation is critical to your exhaust system. When you have a professional hood cleaning done to your exhaust system, you should ask them to check the hinges. The hinges protect the roof as well as the wires. If not properly installed it can cause damage to your exhaust system which can be very difficult to replace. 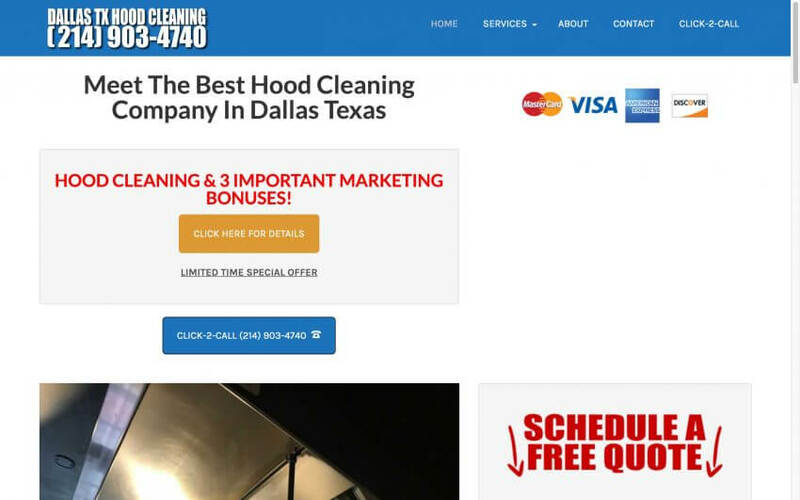 At Dallas Hood Cleaning we always inspect the hinges to be sure they are not rusting or corrupt and we keep installation kits on our trucks so you won’t have to wait for one to be shipped in.